In the book ‘Firms of endearment. How world class companies profit from passion and purpose’ published by the Wharton Business School, great companies are redefined as stakeholder value builders, not just shareholder agents. Based upon research, the authors explain the concept of conscious capitalism. They prove how organizations that engage with their ecosystem generate more profit in the long run because they can respond more quickly to change. The open-system structure of Firms of Endearment permits more rapid responses to situational change that require quick responses than closed system structures. As we know, thanks to technology, the world is shifting faster than anyone could have predicted – and with more transparency. The authors argue that by considering the 6 stakeholders of a Firm of Endearment, companies have greater flexibility, longevity and will promote a greater feeling of wellbeing in individuals that it involves. But how do you reach out to all these stakeholders? Which ones are the most relevant to your organization? What do you talk about and how do you manage expectations? How do you cross the cultural gaps and avoid the traps? How do you create value for all involved? 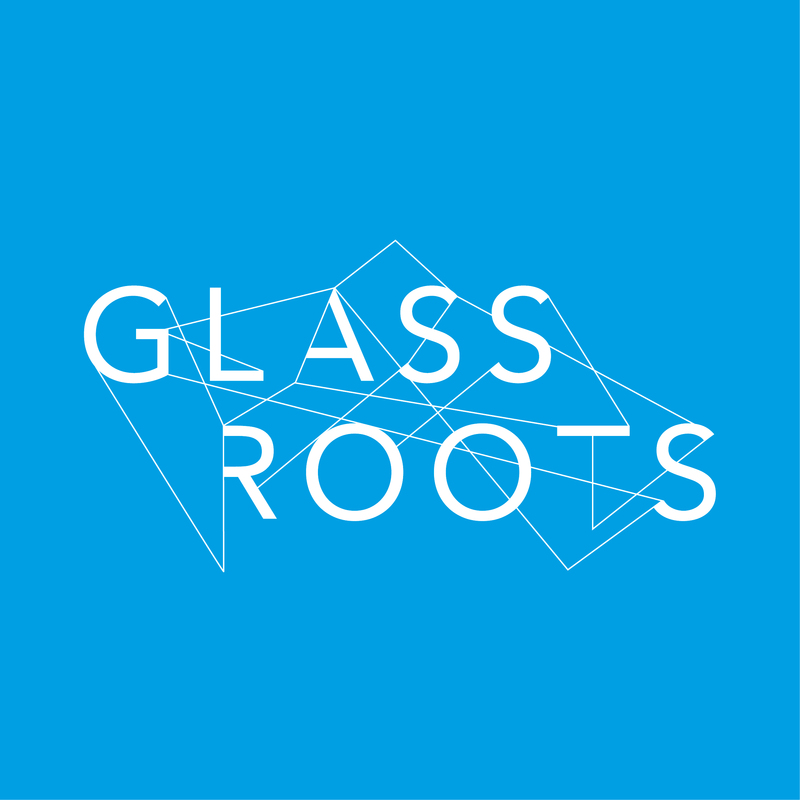 Glassroots developed a unique methodology to get started.